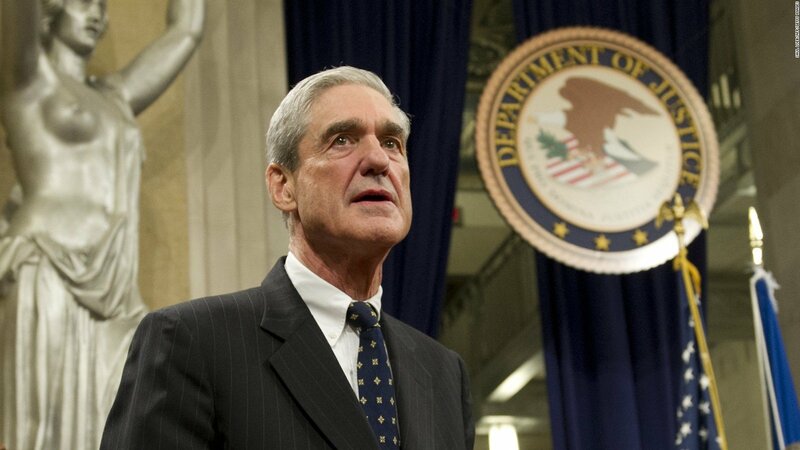 Special counsel Robert Mueller is in desperation mode. Time is winding down and the swamp is pressuring him to deliver the goods on Donald Trump. So that’s why Mueller is framing the one man who could prove Trump’s innocence. Jerome Corsi is an investigative journalist and internet radio talk show host. He never worked for the Trump campaign. But he did support the President and knows Trump associate Roger Stone. Mueller is trying to fabricate evidence that Stone colluded with WikiLeaks and passed inside information about their email releases along to Trump in order to frame Trump for conspiring with Russia in the 2016 election. The special counsel believes Corsi had a source inside WikiLeaks that divulged the group’s plans to him. Mueller and his gang of 17 angry Democrats grilled Corsi over the course of 40 hours about his connections to WikiLeaks. Corsi said he figured out the group had Clinton campaign chairman John Podesta’s emails because their email dump from the Democrat National Committee never mentioned him. Mueller and his partisan anti-Trump pit bulls chose not to believe Corsi. They informed his lawyers that they intended to indict him for making false statements, and now the two sides are in negotiations for a plea agreement. In a radio interview with Trump supporter Michael Caputo, Stone denied that Corsi passed along information about the contents of the emails WikiLeaks released. “Jerry Corsi never told me that John Podesta’s emails had been stolen and would be published,” Stone declared. In an interview with ABC News on November 12, Corsi explained what Mueller was after. Corsi also said he never had any contact with Julian Assange. Corsi made it clear that Mueller is looking to plant false testimony to frame the President. Corsi also expressed the commonly held belief that Mueller is targeting him as payback for his book questioning if Barack Obama was born in Kenya. “I’ve written 20 books since 2004 and I have reason to believe…that this is payback for those books,” Corsi said. “I couldn’t win this game…it wasn’t a game; I was trying to tell them the truth. But you forget that somebody was in a meeting and you lied to them,” Corsi concluded.